News Announcement: IRTA's 37th Annual International Convention to be held at The Hard Rock Hotel in Riviera Maya! IRTA is thrilled to announce that this year’s 37th Annual International Convention will be held at the 5-star all-inclusive Hard Rock Hotel in Riviera Maya, Mexico from September 22nd to 24th, 2016. 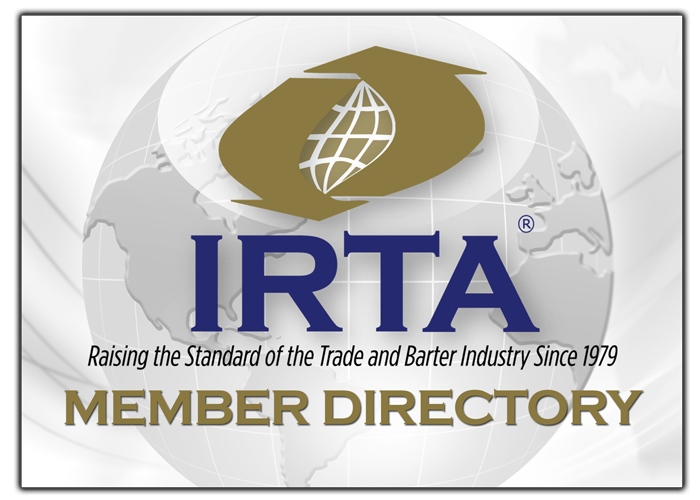 The incredibly affordable IRTA member convention rates include a per-person registration fee of $559 USD and 3-nights of all-inclusive rooms at 100% trade (500 UC), with check-in on Sept. 22nd, and check-out on Sept. 25th, 2016. IRTA thanks this year’s convention host, Greenapple Barter Services and Vern Ulery for helping provide the amazing Riviera Maya Hard Rock! Well done Vern and the entire Greenapple team! Look for more details and complete registration materials in the coming days! In the interim, circle September 22nd to 25th, 2016 on your calendar for an industry convention you do not want to miss!